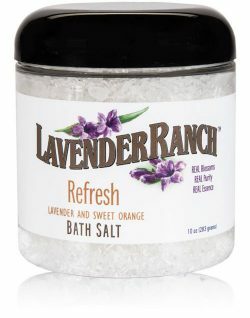 Lavender Ranch™ Bath Salt is known to be a detoxifying. 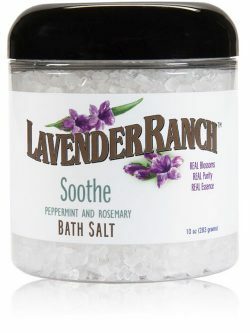 Bath salts are holistic and a therapeutic tradition; renowned for muscle relaxation and stress reduction. 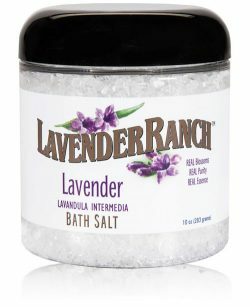 Our Lavender Ranch Bath Salt is no exception, formulated with the highest quality Sea salts and Epsom salts, we infuse the blend with our California grown Certified Organic Botanical Essential Oils. 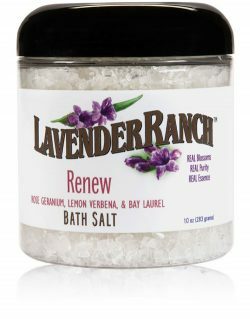 This combination of soothing blends will turn your bath into the ultimate me-time! Available in five formulas, Invigorate, Refresh, Renew, Soother and Lavender. 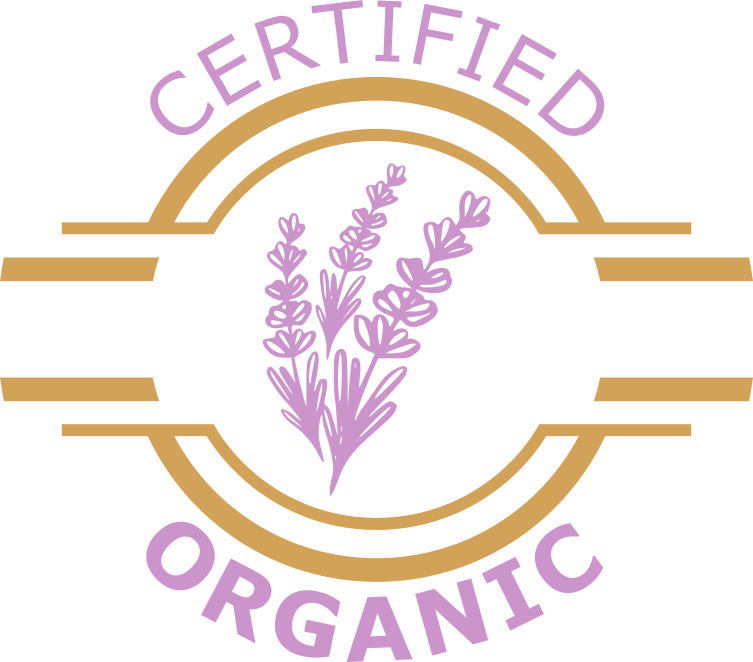 These natural blends will; Reduce Inflammation & Puffiness, Control Acne, Tone & Soften Skin, Anti-Depressant Properties, Fight Signs of Aging and Cellulite, Reduces Water Retention & Swelling, Boosts Immune System, Promote General Health & Well-being and Reduce Muscle Pain & Spasms.